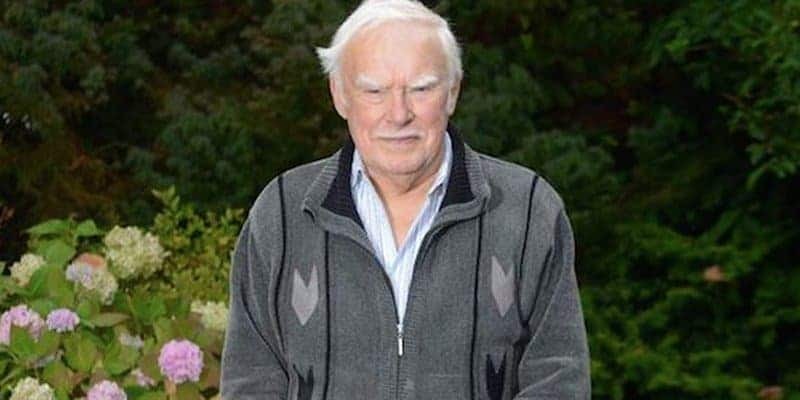 Retired police sergeant and grandfather Arthur Bennett from Lancashire landed in an embarrassing situation when he went grocery shopping and left his wallet at home. He only realized his mistake when he was about to pay the cashier, and was about to leave when the woman behind him reached into her purse and paid for his bill. Arthur offered to pay her back, but she refused and said he give it to charity instead. His daughter posted about what had happened on her Facebook which had been shared over 12,000 times. 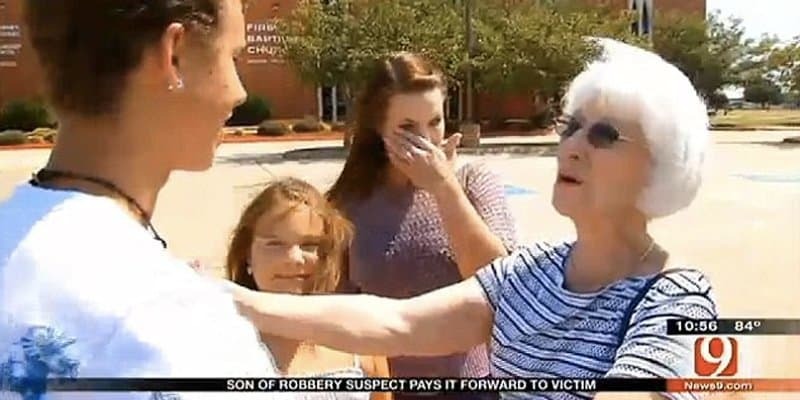 A 78-year-old widow by the name of Tona Herndon was robbed in Oklahoma, while she was visiting her husband’s grave. The robber got away with $700 and her purse, but police caught him and his mugshot was broadcasted on the news. The mugger’s son Christian, now 17, instantly recognized the photo — after all, it was his own dad. He hadn’t seen his dad since his parents divorced when he was two, but he found it odd that his father gave him 250 dollars for a band trip he really wanted to see. So he went out his way to meet the victim, apologized to her and offered to give her the 250 dollars back. She graciously accepted, and told the young boy, “It was mine to do with what I wanted, and I want you to take your band trip,” Tona Herndon told Christian. Rebekka Garvison had planned to surprise her husband in Fort Rucker, Alabama, who is in the army. 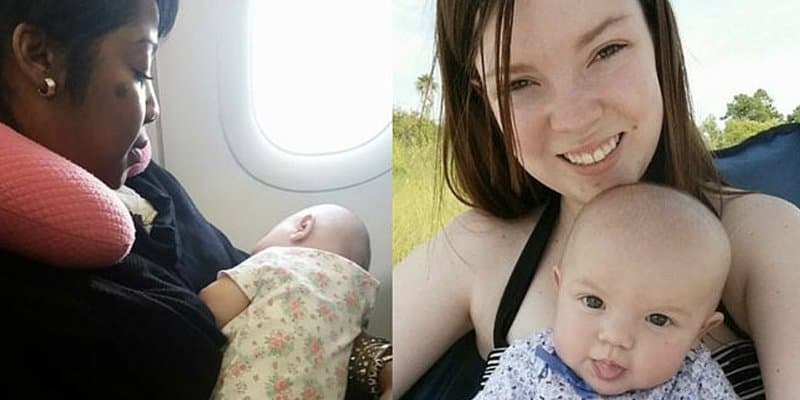 She was traveling alongside her baby daughter, and immediately upon boarding the plane had noticed people being unhappy about sitting beside a mother with a young baby. Her baby had started getting upset and she couldn’t soothe her, so she requested staff if she could move seats. She ended up with the most amazing woman. The ‘airplane angel’, Nyfesha Miller was so understanding about the crying baby, and she even asked to help soothe her. When Rebekka handed her baby over, she fell right asleep on Nyfesha’s lap for the entire flight. Rebekka got Miller’s contact information so she could send her a token of appreciation. Rebekka said the two are messaging everyday and plan to meet up soon for sure. 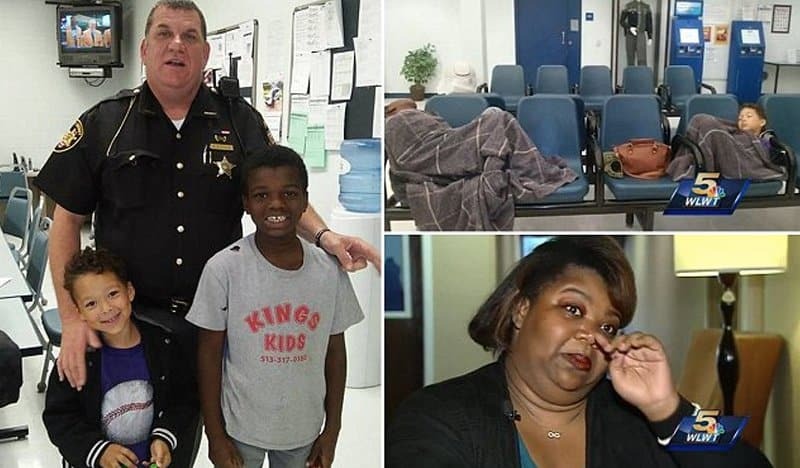 Ohio Sheriff Deputy Brian Bussell is hailed as the town hero after taking in a homeless family and providing them food, shelter, clothing and shoes. Bussell spotted the mother and her two sons in the jail waiting room. When he asked what was wrong, the woman Tierra Gray told him that they had just been evicted from her home. Bussell tried to call several shelters but most were already overcrowded. He then put the family up in a hotel for 10 days and buying them groceries–all out of his own pocket. 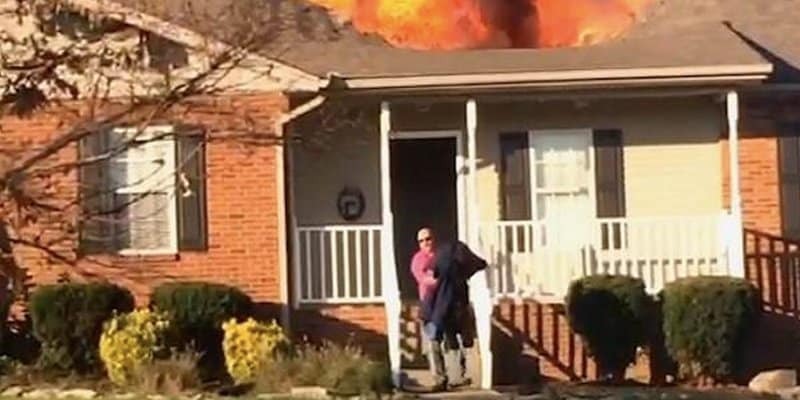 No one knew about his good deed, as Bussell did not feel compelled to share it. 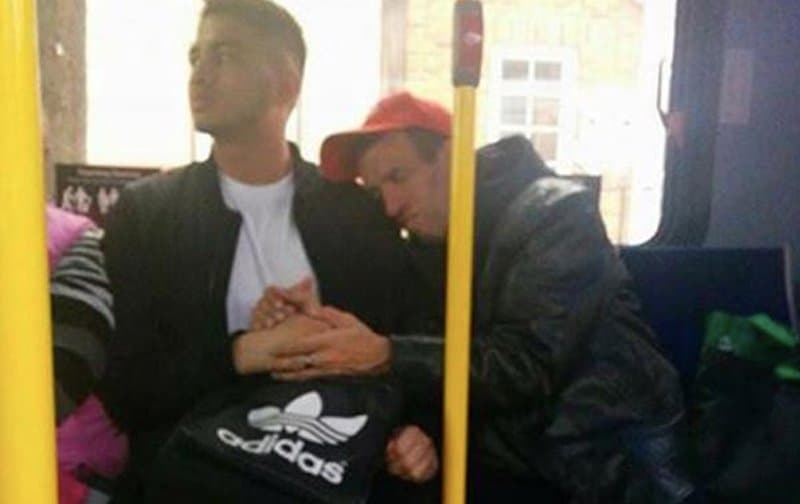 However, the woman took a picture with him and shared the story on Facebook. Saul Mejia from Colorado traveled all the way to New York in the hopes of getting to see Pope Francis. Unfortunately, he actually needed to get a ticket to see the papal. Mejia was just standing outside hoping for someone to sell him a ticket. I used all my money away just to come here, he said. His prayers were answered when a stranger gave him her ticket after seeing him in queue for several hours. 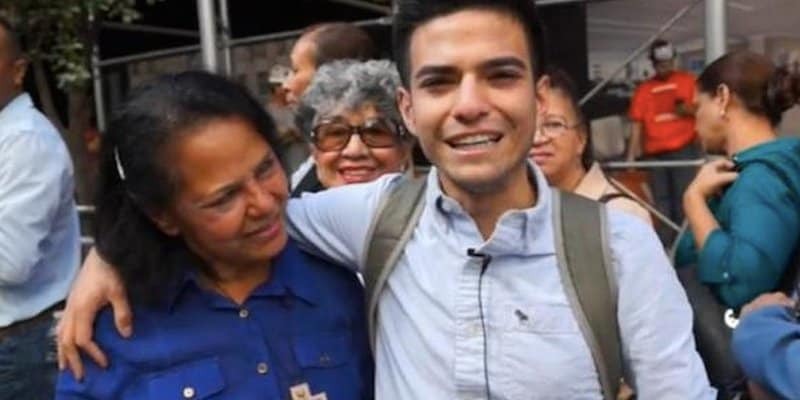 The woman had one ticket for her, but her conscience told her to give it to Mejia instead. He thanked her and said seeing the pope meant the world to him. 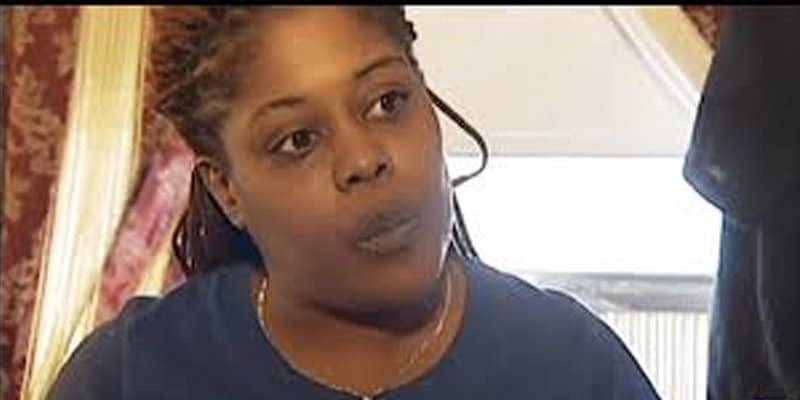 Natasha Robinson was just leaving school in Washington DC when she passed by a man looking for food from a trash can. 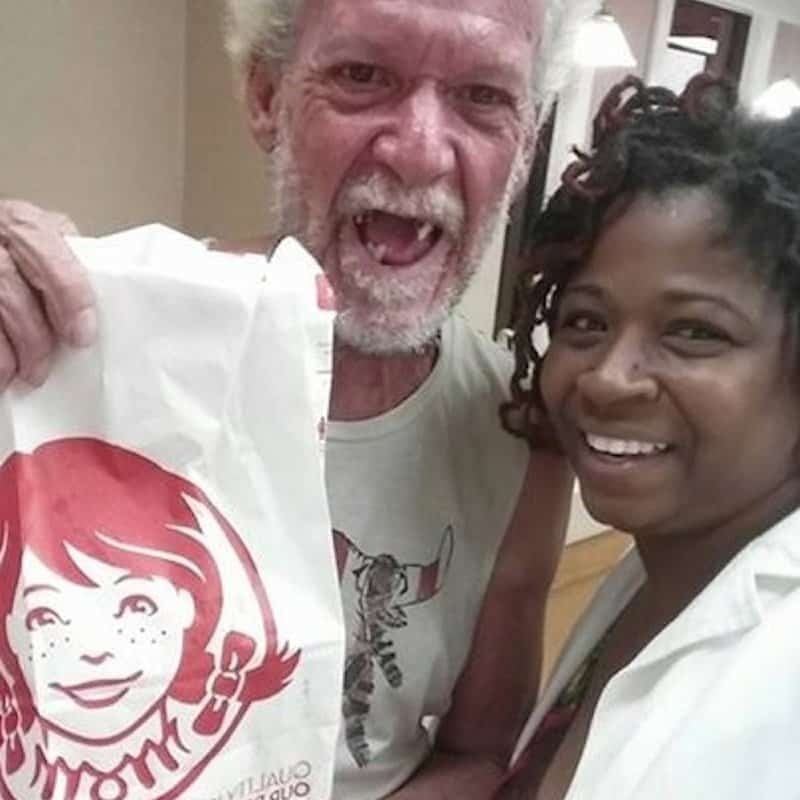 She asked if he’d like to go to Wendy’s for something to eat. “Thank you, Lord for sending someone.” she heard the man say as they were walking. The man shared that the Catholic soup kitchens had closed due to the Papal visit. The man gave Natasha a big hug, As he was hugging me, he was praying. Little do [sic] he know I’m the one who received a blessing,” Robinson wrote. Kinley Crenshaw went to a concert with a friend when they were separated by the crowd. She didn’t bring a jacket, and her friend had all her bag and valuables. Unsure, she decided to wait for her friend at the nearby bus stop in the cold. A woman saw her and took her coat off to give it to the shivering teen. She waited with her until her bus came and talked to the driver to have the girl ride for free. 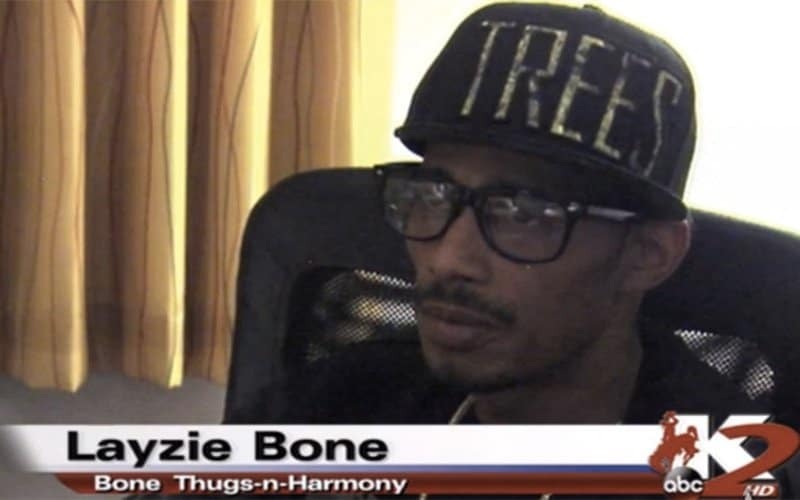 Rapper Steven Howse, better known as Layzie Bone from Bone Thugs-n-Harmony, saved a man’s life while on his way to a concert. He noticed a man driving erratically before spinning out. When he and his group checked, a 24-year-old man appeared disoriented because of his diabetes.